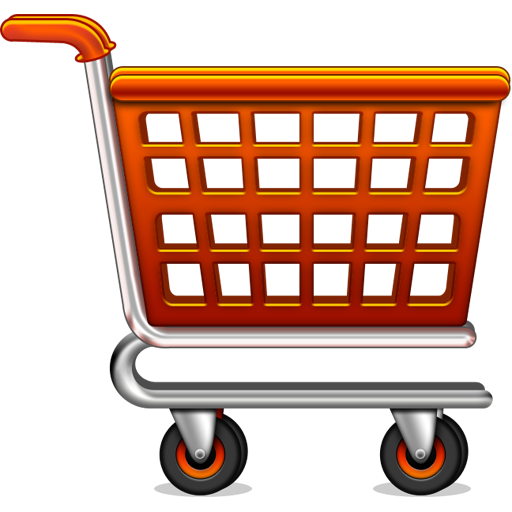 Enhanced Your Online Business through PHP Shopping Cart | EWS Net Pvt. Ltd. The novel and advanced online business techniques have transformed the way the business world operates. 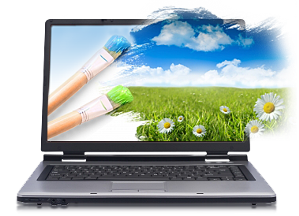 The modification of Web Pages into virtual mart, where the sale and purchase of commodities is done, personifies this revolution in terms of both technology and human creativity. 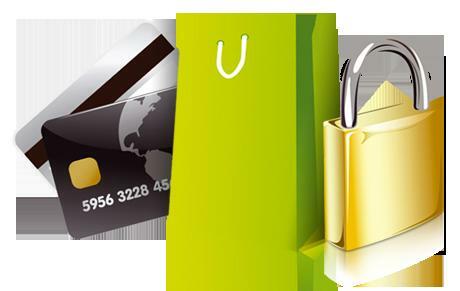 PHP based shopping cart is such an innovative and technological advancement to help enhance the online business. 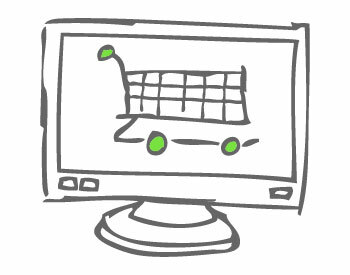 PHP Shopping Cart demonstrates practically the same functions as performed by its physical counterpart. 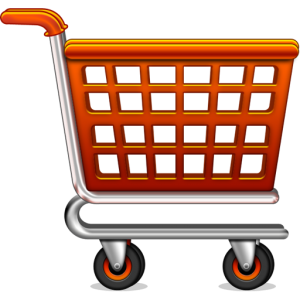 A PHP based Shopping Cart permit you to add up the items chosen by you from a particular site or a webpage and then finally pay for all of them together rather than individually. What options should it offer? PHP Shopping Cart on a website development offer varied choice such as, stable show of number and quantity of the items it contains, the approximate cost of products, and a prominent display of any changes made to the cart. Users can easily delete the unwanted items from the cart. PHP shopping cart should always be visible on all the WebPages significantly. All the products should also carry a link named ‘add to the cart’ that would allow the visitor to add items to the shopping cart very easily and in turn increase your sales. PayPal Service or other multiple payment gateways can be added with online payment mode. 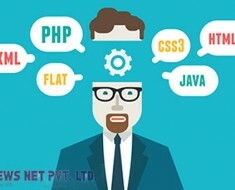 Are you planning to choose the Best Website Designing Company? Tremendous things here. I am very satisfied to see your post. Thank you so much and I’m having a look ahead to contact you. Will you please drop me a mail? I deal with such info a lot. I was seeking this particular information for a long time. Thanks and best of luck.